The University of Michigan has announced a contract extension for basketball head coach John Beilein that will run through 2020-2021. 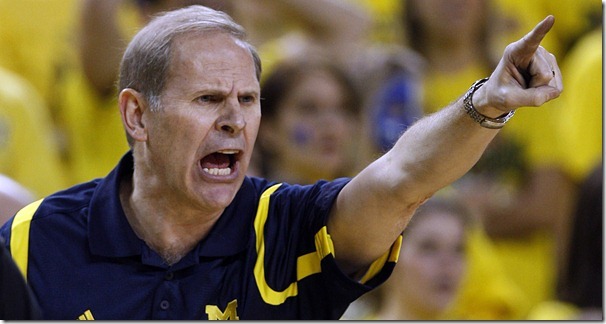 Beilein has coached four collegiate teams, including Michigan. He is 166-110 as Michigan head coach and 642-385 overall.